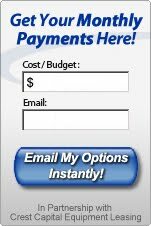 Advantages for financing through Quick Spark and using Section 179 tax deduction! 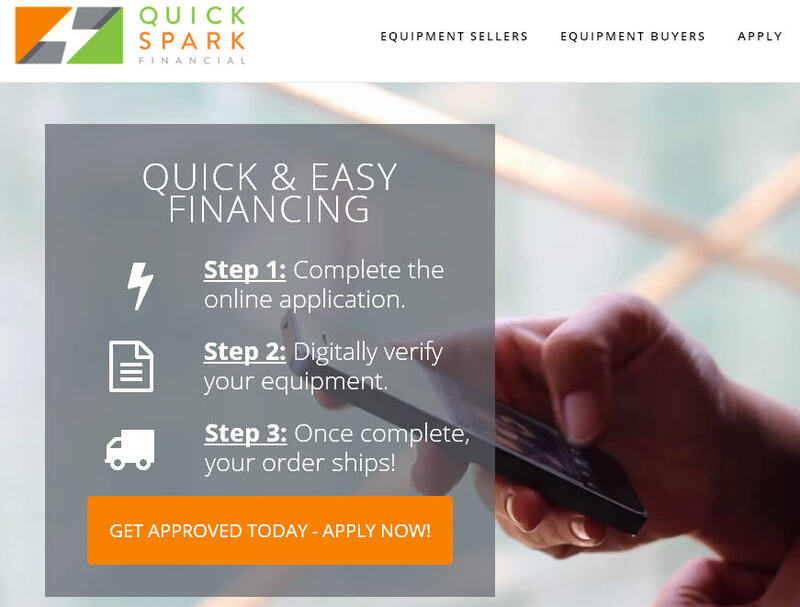 QuickSpark provides an innovative, technology-powered finance solution to America's businesses. By partnering with an elite group of equipment sellers throughout the U.S., we've helped thousands of businesses obtain the financing they need for their equipment purchases and are proud to be their trusted source for equipment financing. You can potentially deduct the full amount of the equipment you financed this year. By financing equipment, you can have cash on hand for emergencies and unforeseen costs. The amount you write off in taxes can exceed profits allowing you to reinvest into your business.